FACT CHECK: Were Bugs Found in a Can of Chef Boyardee Mini Raviolis? Millions of people have viewed a video supposedly showing the critters (or unmixed caramel coloring) in the product. 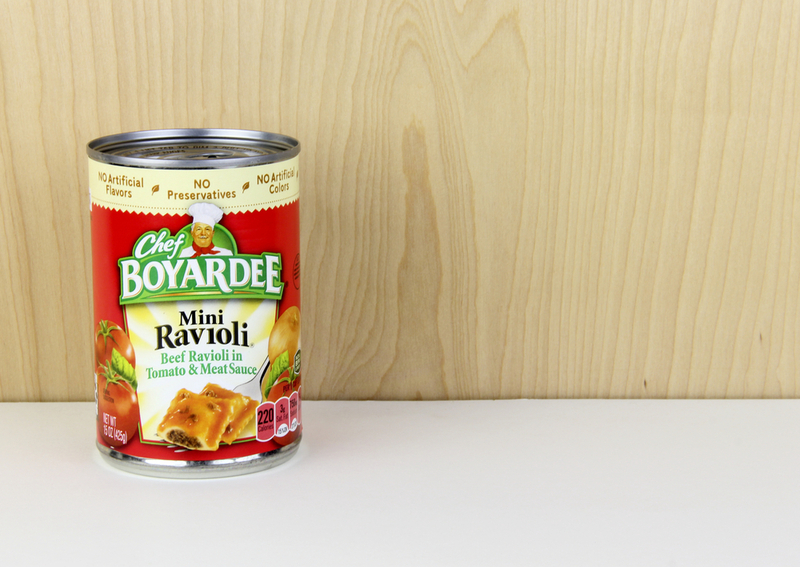 A viral video shows bugs inside of a can of Chef Boyardee Mini Raviolis. 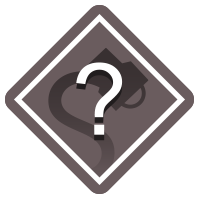 We have seen the video/post that you are referencing and understand your concern. Please be assured that the dark color pieces in the ravioli are caramel coloring. During the cooking process, the caramel coloring may not thoroughly mix into the batch resulting in dark color pieces. We want you to know that we take food safety & quality very seriously and have shared these details with our Quality team. It’s difficult to determine what these dark items really are by simply viewing this video. It should be noted, however, that Conagra Brands, the company that distributes Chef Boyardee products, has not issued a recall for these canned mini raviolis, as of this writing.